On Friday November 18, 2016, the Center for New York City Law at New York Law School hosted the 138th CityLaw Breakfast. The event speaker was New York City Public Advocate Letitia James. 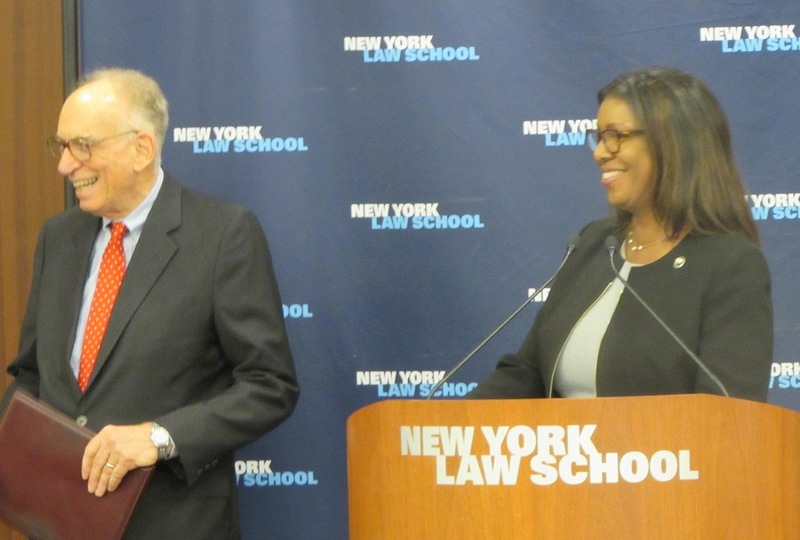 Public Advocate Letitia James was welcomed by Anthony Crowell, President and Dean of New York Law School, and introduced by Ross Sandler, Professor of Law and Director of the Center for New York City Law. The Public Advocate discussed the rise in both fear and intimidation that has resulted from the November 8th election. She struck a more hopeful note, however, saying that “when the sky is the darkest, the stars shine the brightest.” Adding to Martin Luther King Jr.’s famous words, she stated that now was the time for attorneys, present and future, to stand and fight for the moral arc of justice. The Public Advocate laid out the efforts and focus of her office going forward, including foster care and homeless issues with youth in the City. Calling on all attorneys to step forward, she highlighted that her goal was to ensure every undocumented immigrant has a chance to achieve the American Dream. The Public Advocate sought to build a bridge between a divided society. She stressed that we all feel economic anxiety. We all seek out justice and support those who serve the public. 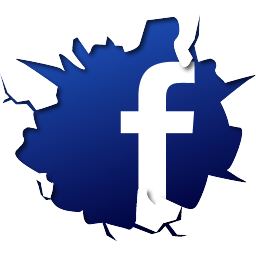 The Public Advocate pointed out that supporting the police and seeking justice are not incongruent actions. Further, the Public Advocate argued that “decades of imbalance has rigged our criminal system.” She highlighted this problem by noting that turnstyle jumping, a crime of poverty, was the number one crime charged last year. The Public Advocate finished by taking questions from the crowded room. 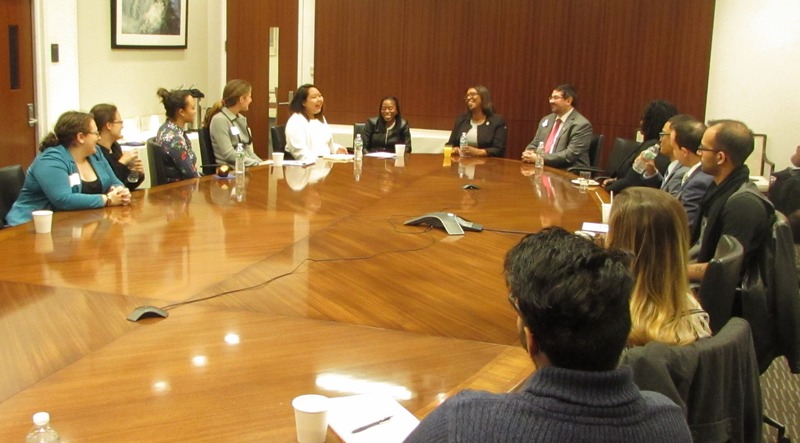 Public Advocate Letitia James was also gracious enough to stay after the CityLaw Breakfast and talk with New York Law School students about their legal futures. In the meeting, she stressed the importance focusing on their studies and to consider public service in lesser known, but vital, City agencies such as the Department of Consumer Affairs, the Civilian Complaint Review Board, and the Human Rights Commission.